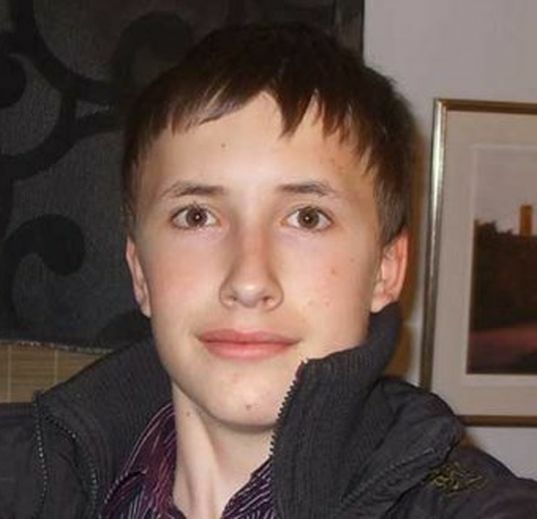 15-year-old schoolboy George Werb died near his home in Colyton, South Devon, on Friday June 28 2013, when he was struck by a train. George was a talented singer, and was well-known in the local community for his appearances in amateur dramatic productions. George’s father Justin told the inquest held this week that George first started to become withdrawn about 18 months before his death. He began to have delusions that he was suffering from ailments and diseases, but had to wait 10 months until his first appointment with a Child and Adolescent Mental Health Services (CAMHS) team member. He was diagnosed as suffering from psychosis involving persistent delusion disorder with depression. 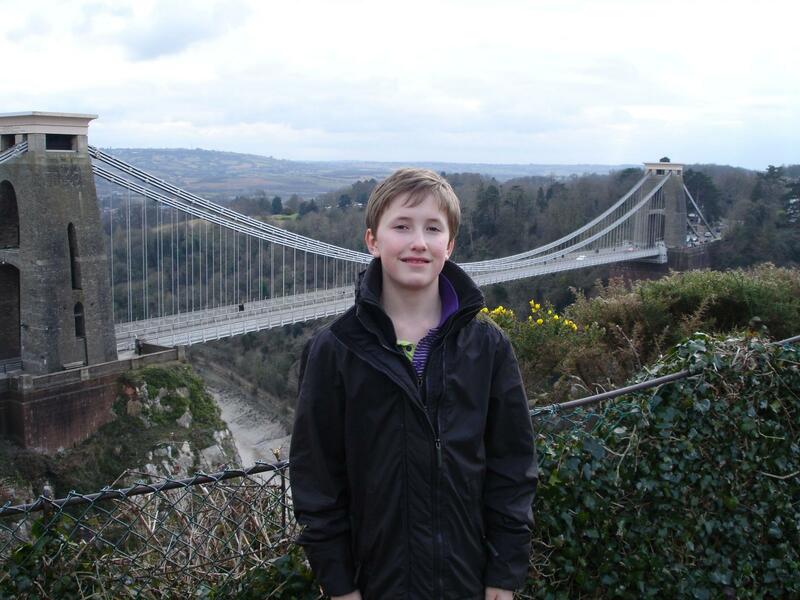 George was initially prescribed the anti-psychotic drug Olanzapine, but Justin explained that they noticed a “massive change” in their son from the point he started taking the medication. George became extremely distressed, and the medication was discontinued. George’s parents were subsequently advised that he needed hospitalisation to ensure his safety and for ongoing assessment and treatment. The closest hospital with availability was 220 km away at Huntercombe Hospital in Berkshire, where George was prescribed the antidepressant Fluoxetine, after which he became suicidal and withdrew from the drug. George’s parents were dissatisfied with the hospital and with George’s treatment there, and removed him after three weeks. 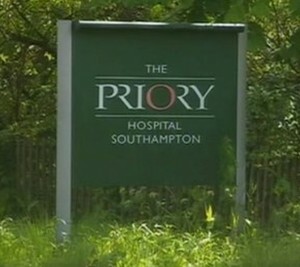 After returning home for a short period, George was sectioned and, in the month before his death, was admitted to the Priory, Southampton, 140 km from home. Here he was treated by psychiatrist Dr Carlos Hoyos (right). He was once more prescribed Olanzapine and, at first, placed on one-to-one observations. Over the course of the following weeks his observations were reduced and his medication regime increased. 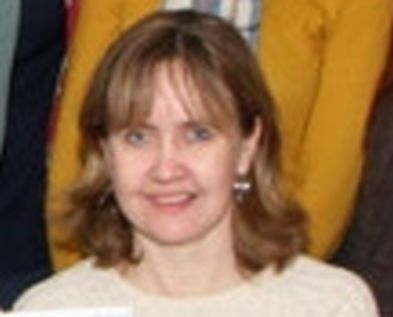 George’s mother Joanne told the inquest that, days before he died, she read a note by George expressing his worry about the effect that his medications were having on him. She said that she told Dr Hoyos about the note and of George’s desperation to come off Olanzapine. Joanne went on to say that at no time were any risks of starting Fluoxetine or the risk of suicide discussed. Dr Hoyos also told the inquest that there was “no significant evidence” that Fluoxetine caused suicidal tendencies. This was an astonishing statement from a professional doctor, given that the Patient Information Leaflet (PIL) in every packet of tablets acknowledges suicidal ideation as a possible side-effect. Dr Hoyos should also have been aware of the well-known risks associated with prescribing the drug to children. After all, Fluoxetine, aka Prozac, is intrinsically no different from other SSRIs such as Citalopram and Seroxat that are not licensed for use with patients under the age of 18 as “the risks outweigh the benefits”. 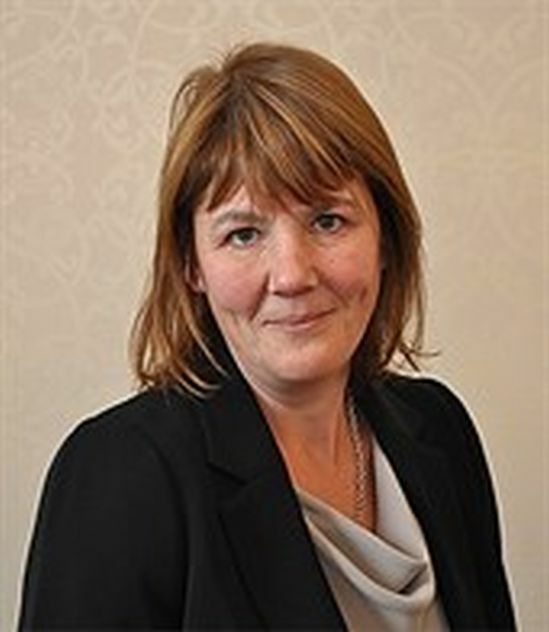 The coroner confirmed that she would be writing to the commissioners in Devon, NHS England and copying in the Department of Health outlining her concerns. If the coroner had anything at all to say about the part played in the tragedy by the prescription of Fluoxetine, it was not reported in any of the newspapers. 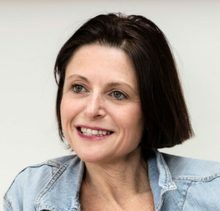 “When George asked for help and like any parent we sought professional help for him, we turned to doctors and adolescent mental health services. George knew he was unwell and understood that hospitalisation was necessary for recovery. 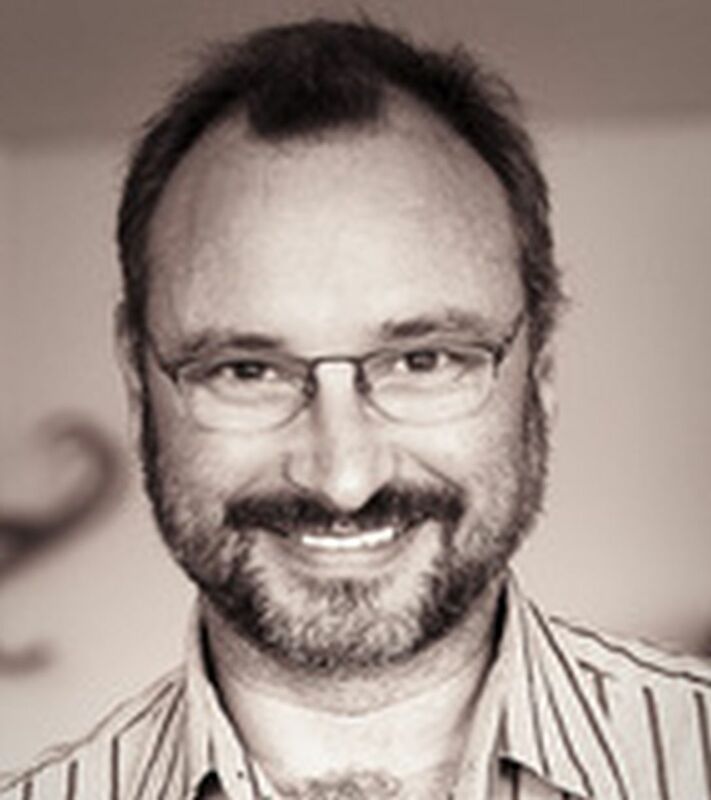 George did not have a long history of mental illness and nor had he taken any medication, but within seven weeks of professional care he took his own life. “That wasn’t an act of bad luck or being at the wrong place at the wrong time. George was in the right place, at the right time, with the right people, all with all the appropriate skills and yet this tragedy was made possible to happen. Dr Hoyos’s decision to prescribe Fluoxetine to George, especially as he had already become suicidal after an earlier prescription of the drug, was reckless and unjustifiable, while his failure to communicate the risks of his action to George’s parents was unprofessional and negligent. 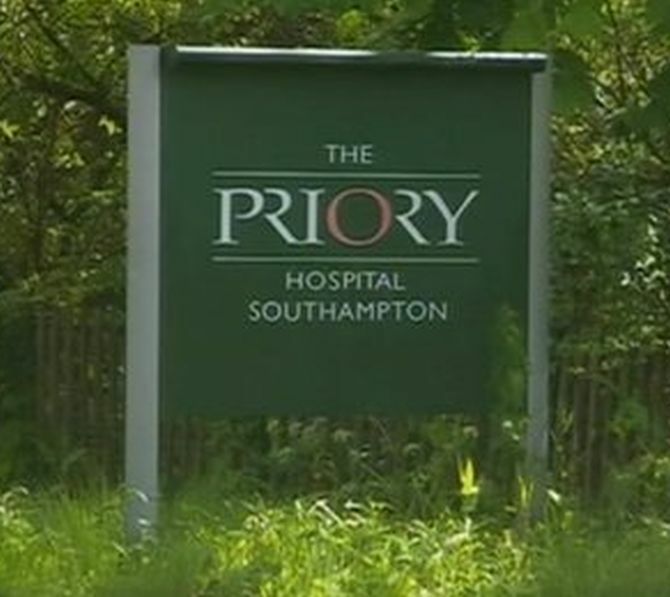 Solent NHS Trust and the Priory admitted liability for George’s death, following negligence and inappropriate treatment. 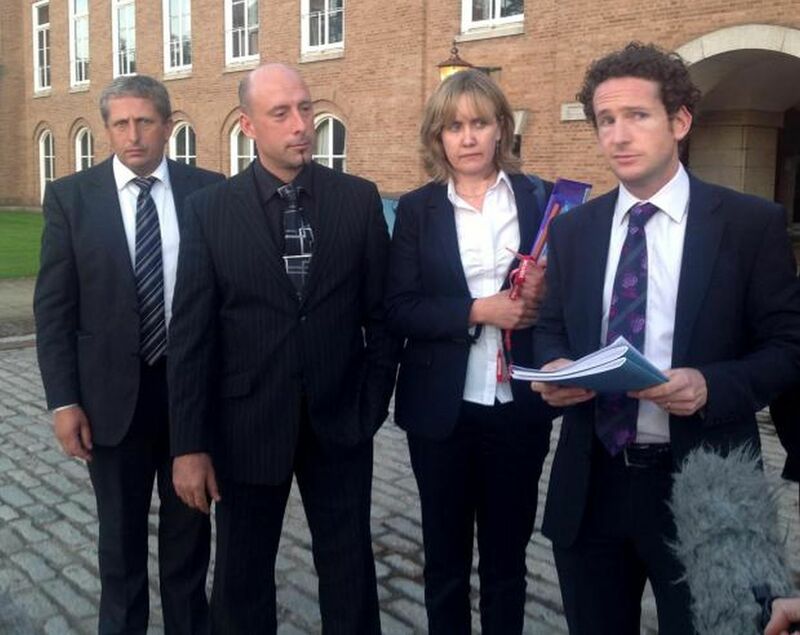 George’s family was subsequently awarded a settlement. She told me that while George did suffer from depression, it wasn’t until he was prescribed antipsychotics (risperidone and olanzapine) six weeks before his death that he started talking of suicide. His medical notes show that every day he told doctors that the medication was making him worse. He negotiated a reduction in his antipsychotics if he agreed to take Prozac. Two days later he killed himself. It seems that George knew the anti-psychotic and antidepressant medications were having a bad effect on him. Joanne says that when she picked George up from the hospital the day before he died, his eyes were wide, staring without expression, and he couldn’t sit still. This pacing up and down is the side-effect that occurs in almost every single case I know of people who have killed themselves or others: akathisia. These drugs should be banned all over. So sad to read about all these young dead boys and girls. They had no choice, they were put on these dangerous drugs – so, so sad. You should read Dr. Peter Gøtzsches new book: “Deadly medicines and Organised Crime”. He wrote the truth, and they hate him for it. He knows what he is talking about, he is a professor in medicine, and internationally respected for his honesty, and dignity. Hoyos will have a clear conscience no doubt. I’d love to know the make-up of these shrinks, you know, what distances them from your average ‘normal’ human being.